The main building has 20 units all directly facing the beautiful Gulf of Mexico. 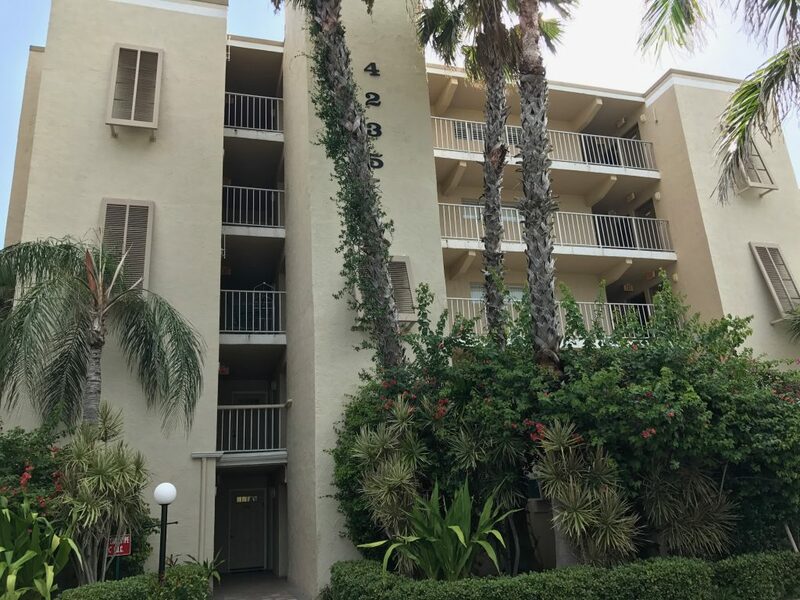 All units are one bedroom, one bathroom with a studio apartment style living, dining, and kitchen area—and, a balcony overlooking the beach and Gulf. Most units include a sleeper sofa and will accommodate up to 6 people. Turtle Crawl Inn Resort is a beach lover's paradise. No longer does direct Gulf front mean sacrificing your entire vacation budget. Facing the beach with an excellent view of the water. Everything you need for your vacation is here. Including the beautiful beach, nice weather, and fantastic ocean views. All of our vacation condos have been uniquely and lovingly decorated by their owners for your enjoyment. Each of them has a private balcony and is only steps from the beach. Our vacation villas are slightly larger and in separate buildings from the main building and garden condos. They offer a variety of floor plans and are only steps from the beach. On the beach rentals! An excellent choice for your Longboat Key Vacation! A great place for both value and price. It's classified under Longboat Key Resorts or Longboat Key Vacation Rentals. 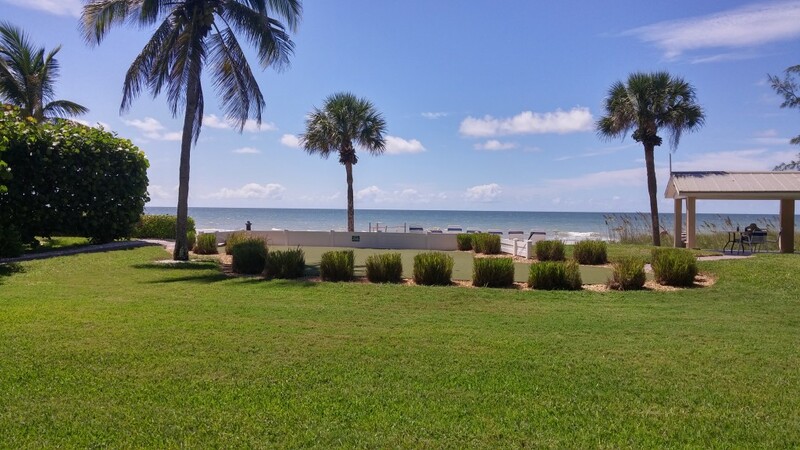 Imagine the sound of the rolling waves and some of the most spectacular sunsets on Longboat Key. 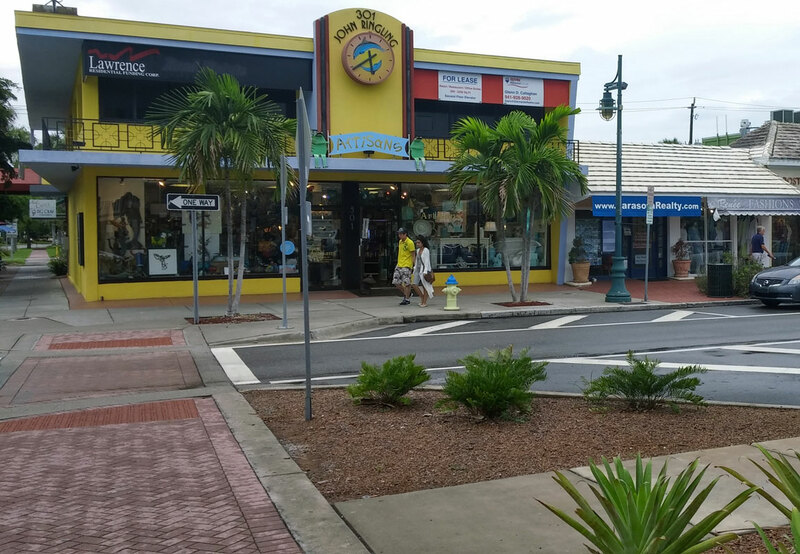 Clean and comfortable rental condominiums and villas with all the amenities you need for a relaxing beach vacation are here at Turtle Crawl Inn. Choose from one of our many room styles including accommodations at The Towers, The Gardens and The Villas. All of our vacation condos have been uniquely and lovingly decorated by their owners for your enjoyment. Turtle Crawl Inn is located in Longboat Key Florida. Longboat Key is both a town and an island. It is located right next to Sarasota Florida and Bradenton Florida. 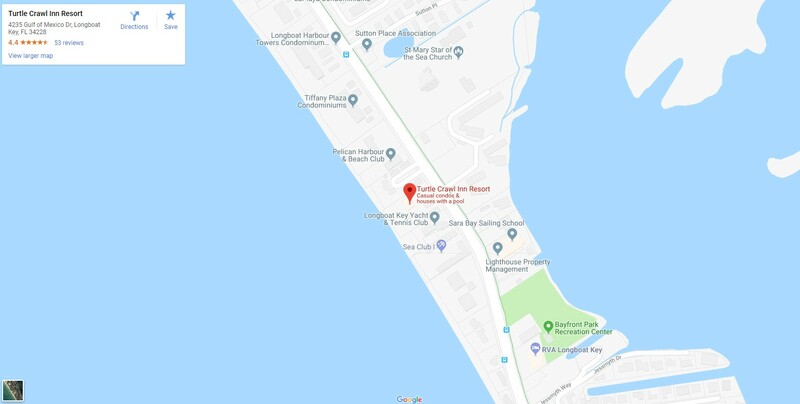 (click here for Longboat Key Map showing Sarasota and Bradenton). St. Petersburg and Tampa are located just a little further north of Longboat Key (about 60 miles). Fort Meyers and Cape Coral are about 90 miles south of Longboat Key. All your shopping needs are within minutes of your condominium. Play tennis just down the street at the community park. Rent a bike at Ace, just 4 blocks away, or from Backyard Bikes and have your bike delivered to you. 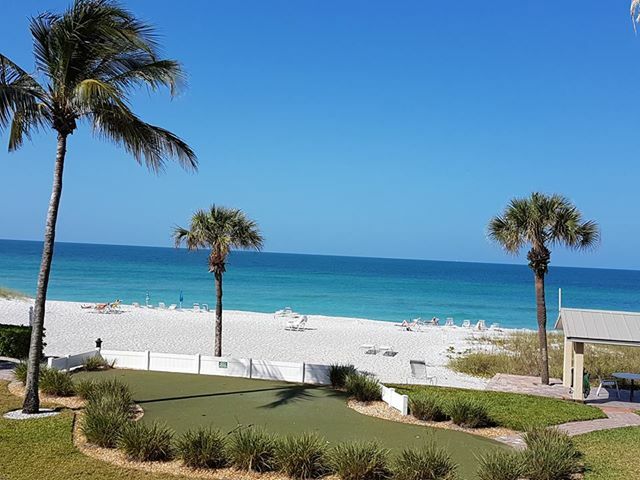 With so many things to do, don't forget to take some time to just relax on Longboat Key's beautiful white sand beaches, soak up the warm Sarasota sun, and take a dip in the clear waters of the Gulf. You are welcomed to a plush island of tasteful luxury and tempting quiet pleasures that cater to all personalities. Let the Turtle Crawl Inn Resort be your home away from home! If you are the athletic type, activities on Longboat Key are endless! Shelling, biking, fishing, dining, watersports and rollerblading… just to name a few. For those seeking a little city life, Longboat Key is only minutes from Sarasota. Find more Sarasota area information here. Visitors from around the globe have come to tee up in one of the many golf courses in Sarasota, FL, like at the Bobby Jones Golf Course and Rolling Green Golf Club, just to name a few. Although it is known as a private island, Longboat Key is a popular destination for visitors from around the world. Our Turtle Crawl Inn Resort has 200 feet of beautiful beach and awesome sunsets. Known for tasteful luxury, Longboat Key is a 12-mile stretch of shoreline that is rich in gorgeous beaches, wildlife, upscale amenities and championship golf. Ignored by spring breakers and devoid of garish attractions, this island is one of the quietest on the Gulf Coast - and all the more beloved for it. Ride the beautiful bike trails and lanes that run the whole length of this choice island. Or just stay on site at Turtle Crawl Inn Resort and enjoy the heated pool with a large choice of pool and beach toys. An excellent choice for your Longboat Key Vacation! A great place for both value and price. Imagine the sound of the rolling waves and some of the most spectacular sunsets on Longboat Key. 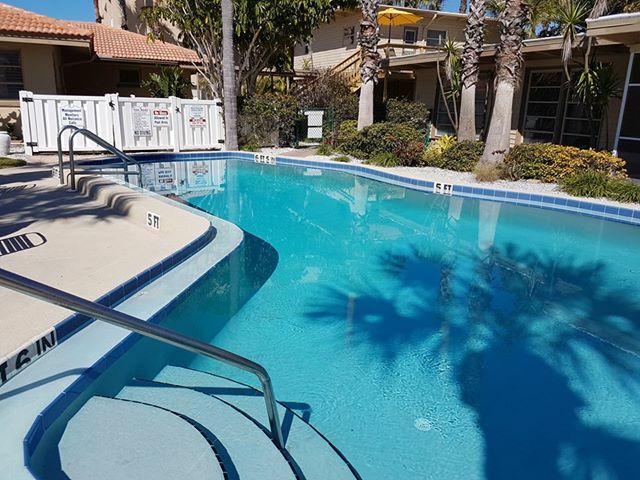 Clean and comfortable rental condominiums and villas with all the amenities you need for a relaxing beach vacation are here at Turtle Crawl Inn. 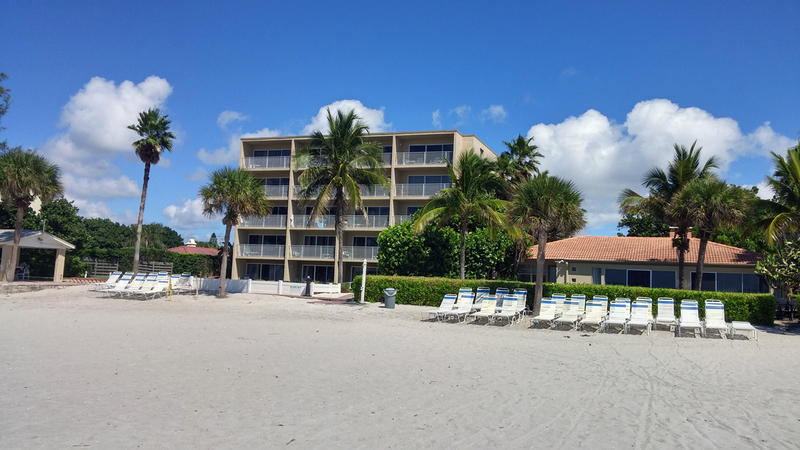 You'll find us online under Longboat Key Resorts or Longboat Key Vacation Rentals. Choose a Tower Condo, a Garden Condo, or a Villa for a great beach vacation! You'll love the beautiful beach at Turtle Crawl. The beach is only steps away from all our properties including the main building, the garden condos and the villas. Our swimming pool is fun and relaxing. It's convenient and only steps away from all units, same as the beach! Our barbecue area is right in front, between the beach and the units. Lots of room and easy to use! All our units have kitchens so you can cook your own food. They're all fully equipped and functional. A nice little putting green is located in the front yard of the main building. Right by the beach! 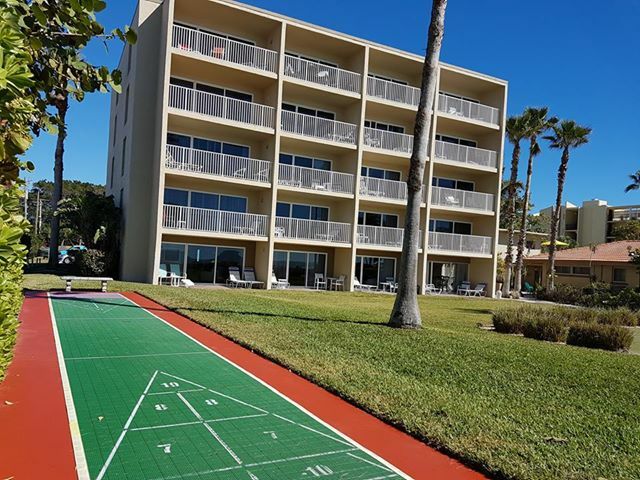 Right by the putting green you'll find a shuffleboard area. It's in the front yard of the main building with an ocean view! Very pleased!!! Quiet and peaceful! Panoramic view of the Gulf. Staff very friendly and accommodating.. we will definitely return!! Turtle Crawl Inn Resort. Beach front condos on Florida's gulf coast.